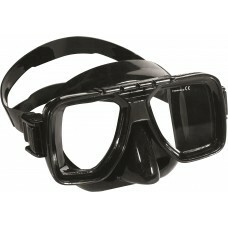 Promate Hammerhead Junior Tri-view Frameless Mask Product ID:MK300 Ideal for small faces Tri-vi..
Promate Hammerhead Tri-view Frameless Mask Product ID:MK350 Ideal for medium to large faces Tri..
Aeris Europa Sport Mask100% liquid silicone skirt for a positive seal and long life low volume desig..
Akona Mask/Fin/Snorkle Travel Set Going on a holiday somewhere warm this year? 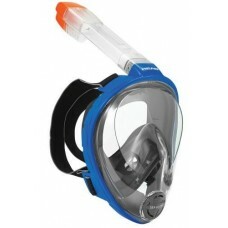 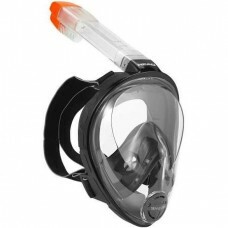 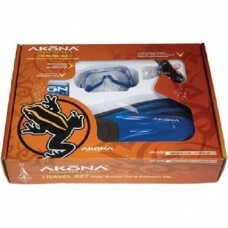 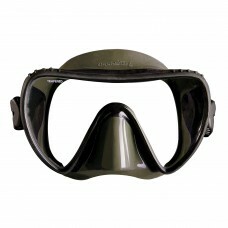 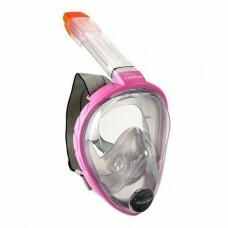 AKONA's Snorke..
Akona Wahoo Jr. MaskTrue, scuba quality mask in a junior size the Akona Wahoo Jr. 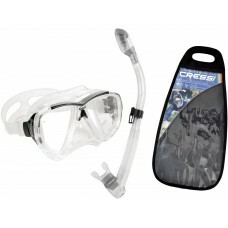 Mask has two tempe..
Cressi Big Eyes MaskCRYSTAL Silicone is an exclusive CRESSI material that revolutionizes mask skirt ..
Cressi Big Eyes Mask and Snorkel Set Mask and snorkel combination featuring the Big Eyes mask and..
Cressi Tropical MaskA mask particularly suitable for free diving and snorkeling, but just as appropr..
Genesis PanView2 (Black Silicone)The Genesis panoramic view design provides unobstructed vision. 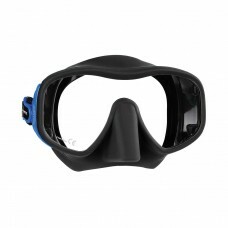 Wit..
Head Sea Vu Dry Full Face Mask Full face design - no water on the face Natural breathing thr.. 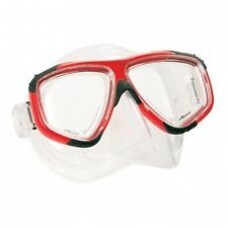 Mares Essence Liquid Skin MaskThe mares essence liquid skin scuba mask is built with premium qu.. 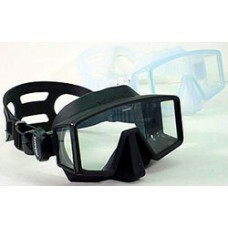 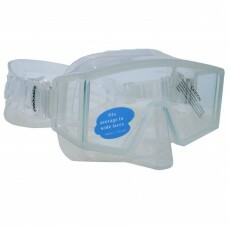 Mares Jupiter Frameless MaskThe Mares Jupiter Mask is one of the most comfortable mono lens frameles.. 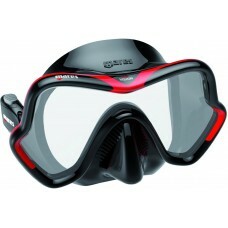 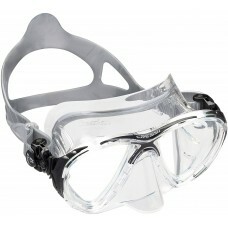 Mares One Vision MaskA single-lens mask with Mares’ DNA. 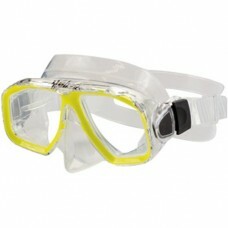 The new color mix increases desirability, w..